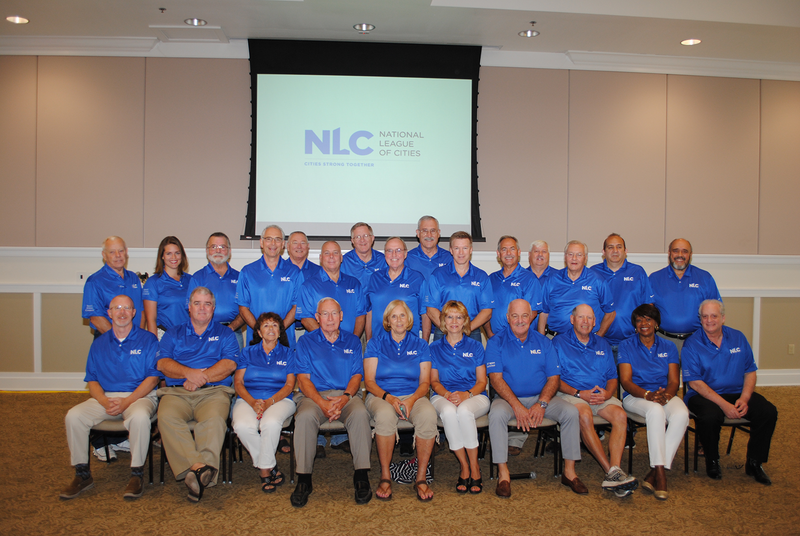 Mayor Shelton attended the National League of Cities' (NLC) Small Cities Council Meeting. The meeting took place at the Lakeshore Center in Ocoee Florida. There were 25 mayors and council members in attendance representing small cities from across the country and from as far away as Kodiak, Alaska.